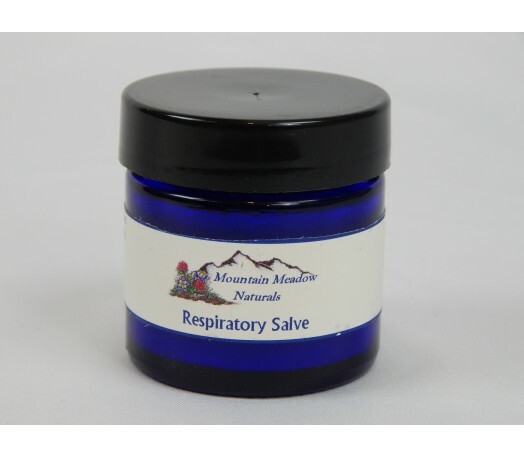 A great salve to combat cold and flu. Massage onto the neck, chest, upper back and feet. Beeswax, organic Jojoba and Calendula oils, and organic essential oils of Eucalyptus globulus, peppermint, Rosemary cineole, Niaouli, and Inula Graveolens. Eucalyptus is effective against colds and flu; anti-microbial, anti-infectious, anti-viral; expectorant; immune support; mucolytic. Peppermint is useful to help with sinus congestion, colds, and flu. 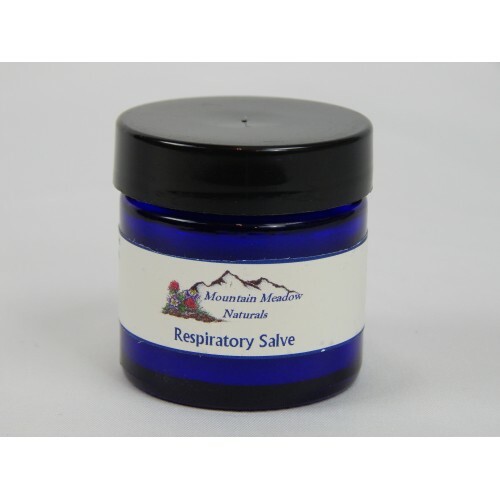 Rosemary cineole is great for cold and flu, and upper respiratory infections. Niaouli ct 1.8 cineole is a good anti-asthmatic, anti-bacterial, anti-infectious, anti-viral, decongestant, expectorant and immune-stimulant. We offer a formula without peppermint for children under the age of 3. Echinacea and Elderberry Tincture My go-to recipe whenever I feel a cold coming on or when people around me are sick. This is s..